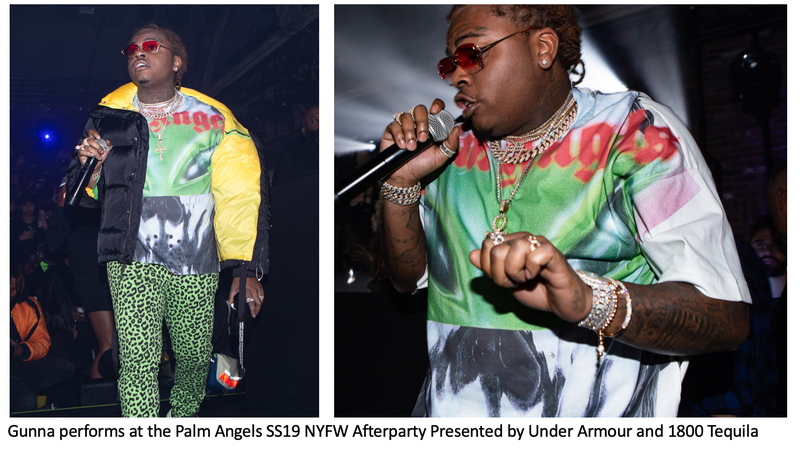 1800 Tequila celebrated the Palm Angels Spring/Summer 2019 show during New York Fashion Week in partnership with Under Armour. 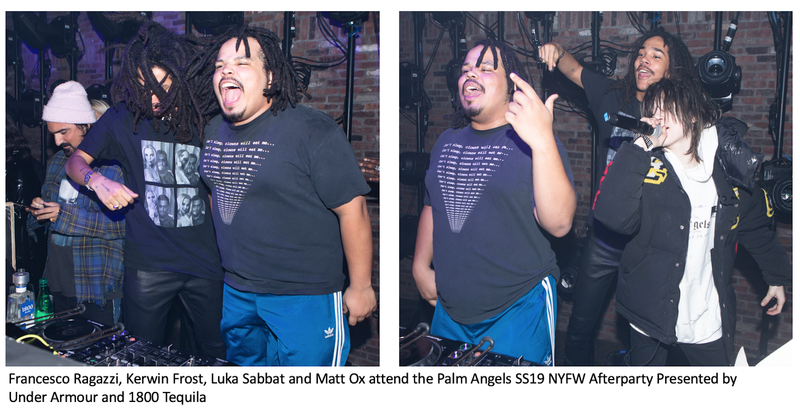 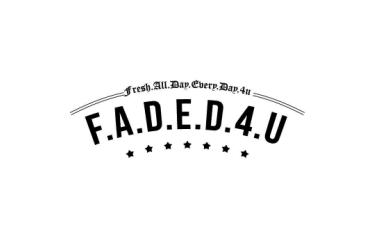 Rapper Gunna took the stage while Luka Sabbat, Kerwin Frost, Matt Ox and Palm Angels founder Francesco Ragazzi hung out in the DJ booth. 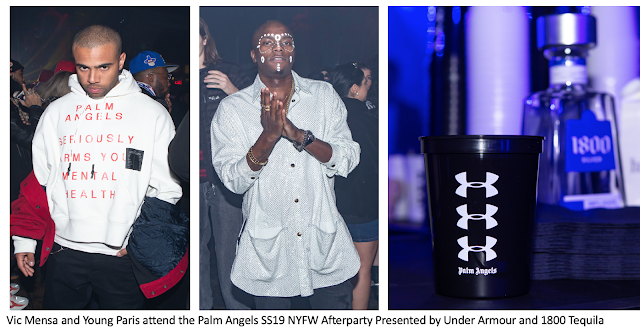 Many VIP guests including Vic Mensa and Young Paris enjoyed specialty 1800 Tequila cocktails throughout the evening!